In March this year we announced that development for a new retirement village, Primrose Gardens, would begin and we’d like to let you all know how building works are going. As you walk by the site you will be able to see that some of the new structure has been put in place. 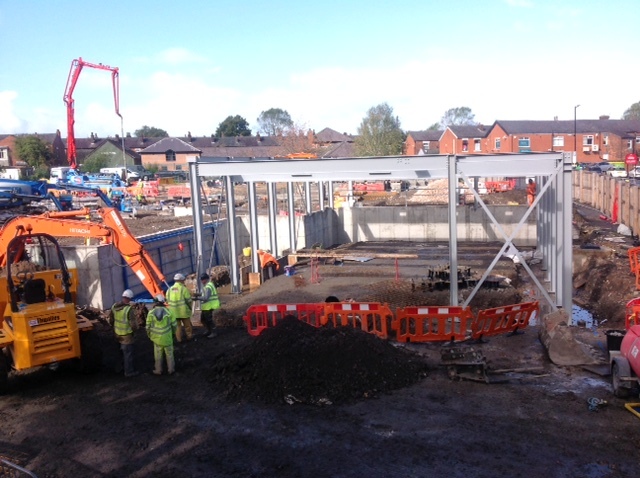 In the image, you can see some steel components which forms the foundation of the new dance hall. We are very excited for the development of Primrose Gardens and we will keep you updated on its progress.